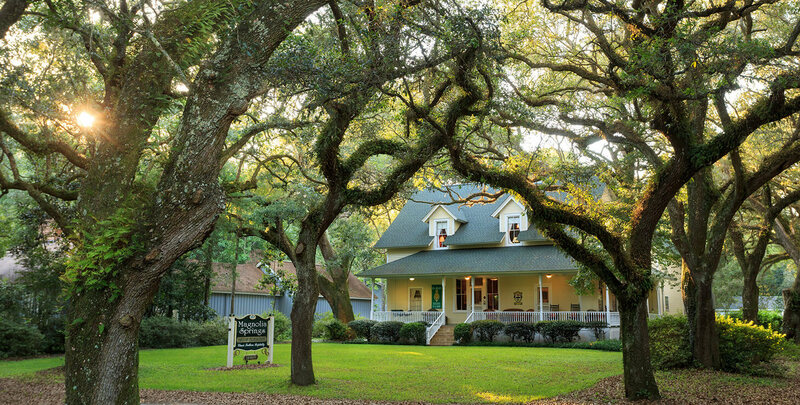 We think the best way to truly experience the Alabama Gulf Shores area is to spend 2 or more nights centrally located in Magnolia Springs. To make this easier for our guests and offer some fantastic savings, we are offering up to $60 off per night when you stay longer. These special rates are available to all, just Check Availability for your dates online and see how much you can save!